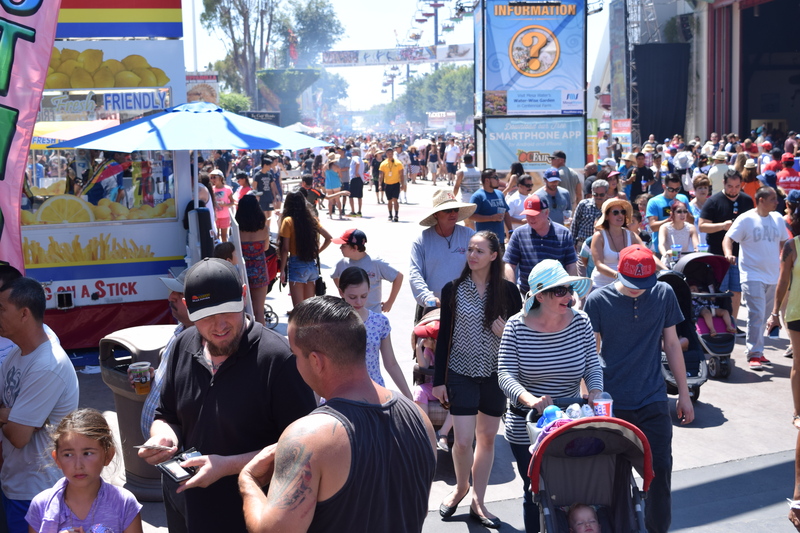 Home > Entertainment & Food, Food News, Food Pictures & More, Local Events	> The 2017 OC Fair Goes Gourmet And We’re Set To Substantiate That. Annual Guaranteed Fun At The Orange County Fair: We’re In. The OC Fair Is Coming, The OC Fair Is Coming: Fab Annual Occurrence.